Highlights magazine is all about friendly fun! 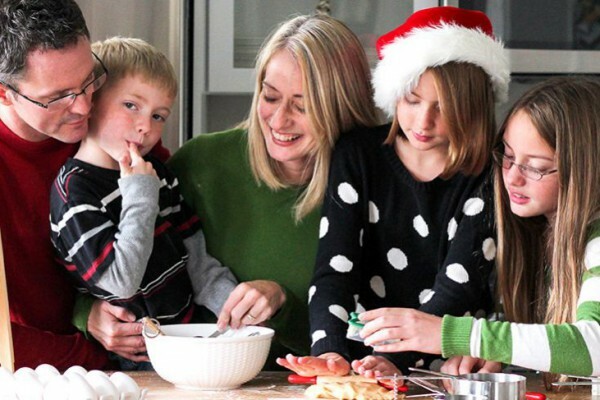 From puzzles and games to crafts and activities, every issue is always packed with great stuff for kids. 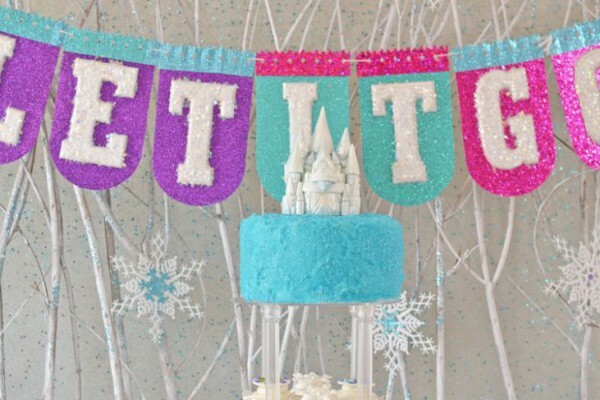 If your little reader always looks forward to their Highlights, then a Highlights party is the perfect way to celebrate their next birthday. Kids can use these printables to design their very own robot pals. 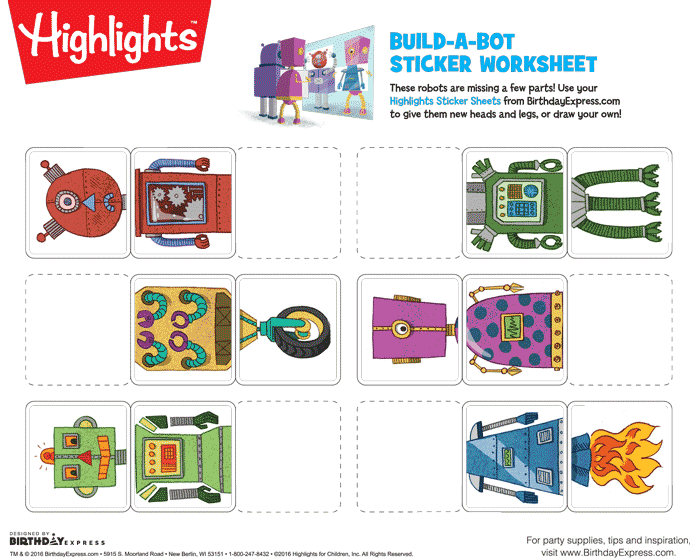 Give them some spare parts from this set of Highlights robot stickers, or let the imaginations and creative streaks flow as they draw their own. What are their robots’ names? Special abilities? 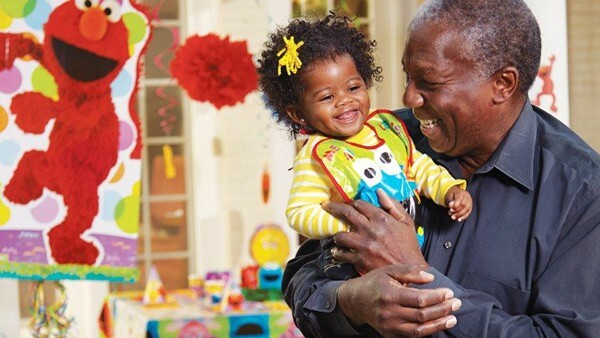 Write entire stories about them, or act out their adventures in the world of pretend play. There’s no limit to the amount of ideas that can be created. 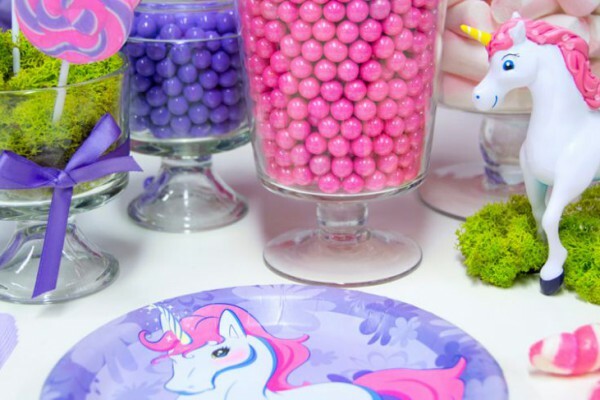 Highlights has tons of other creative party supplies and party activities for kids, too. Aside from activity placements and party games, even the paper plates and party hats are printed full of fun. Stay tuned as we prepare to show them all off in greater detail in a future blog post. For now, fill out the form below and get your free Highlights printables now! 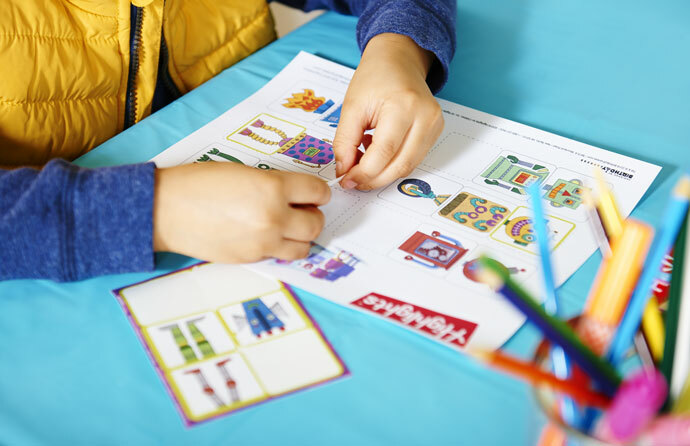 Click here to download your free Highlights printables!